In this course, you use processing methods to prepare structured and unstructured big data for analysis. You learn to organize this data into structured tabular form using Apache Hive and Apache Pig. You also learn SAS software technology and techniques that integrate with Hive and Pig and how to leverage these open source capabilities by programming with Base SAS and SAS/ACCESS Interface to Hadoop, and with SAS Data Integration Studio. construct SAS Data Integration Studio jobs that integrate with Hive and Pig processes and the HDFS. A basic understanding of and experience with UNIX and SQL is preferred. For advanced topics such as user-defined functions, prior programming experience is necessary. 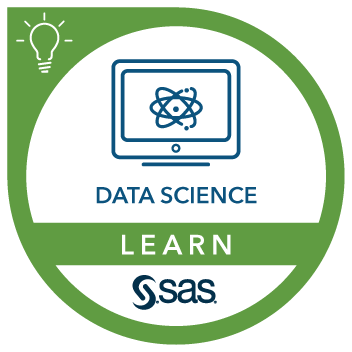 This course addresses SAS/ACCESS, Base SAS, SAS Data Integration Studio software.